One or more photo(s) has been virtually staged. Ready Now!! 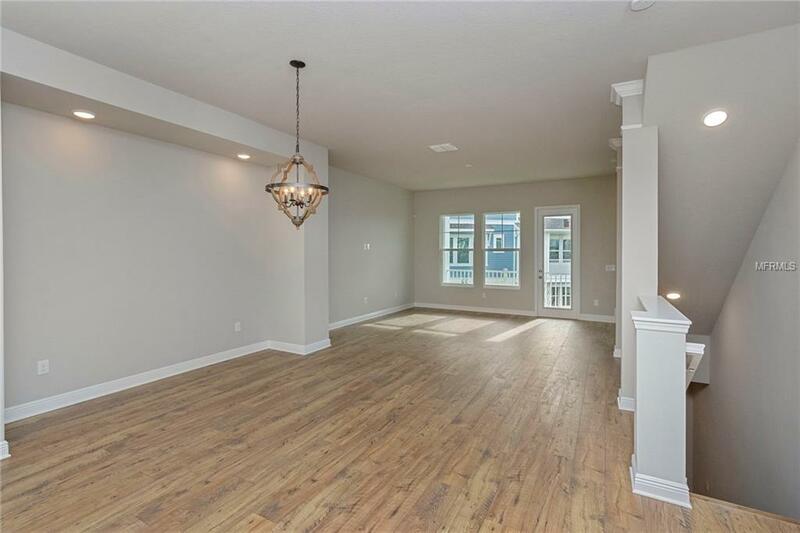 This gorgeous open floorplan with 10-foot ceiling on the living level has large windows to let more natural light in with a showstopper kitchen not to be missed. The first floor den can double as a guest room and there is a full bath to add the extra touch of privacy. Enjoy the outdoors from your porch and balcony where you can sit back and relax. 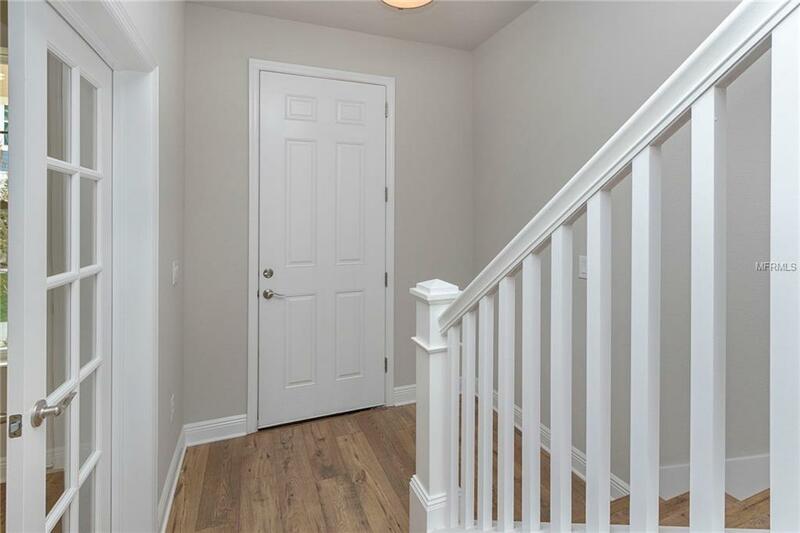 If it's lifestyle you're looking for, then this unique 3 story townhome community at the Reserve at West Park Village is for you! Located in sought after Westchase, a 2000-acre master-planned community, Reserve at West Park Village offers an 18-hole public golf course, two Swim and Tennis centers, multiple parks, playgrounds, picnic pavilions and nature trails. 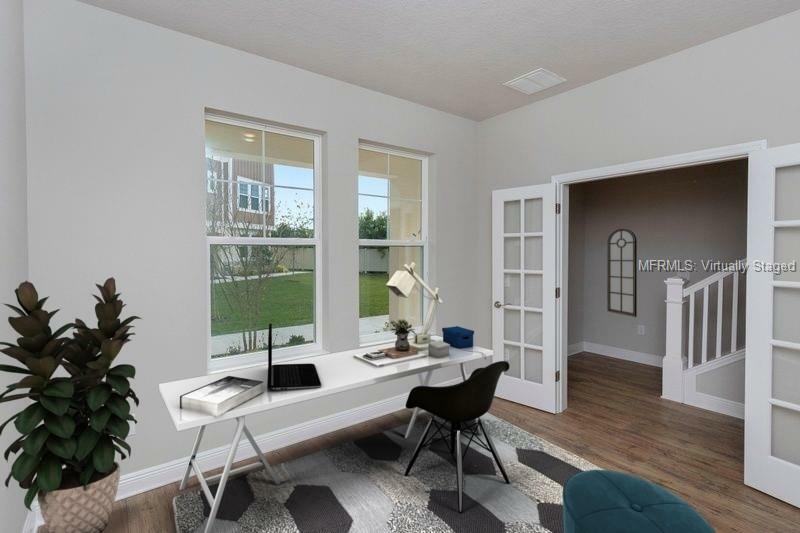 In addition to exceptional Design, Choice, and Service while living in your new Central Living townhome by David Weekley, you are within walking distance to West Park town center which features multiple restaurants, 24-hour fitness, coffee shop, banking, etc. You are also within walking distance to Westchase elementary school, community pool, tennis court and park. 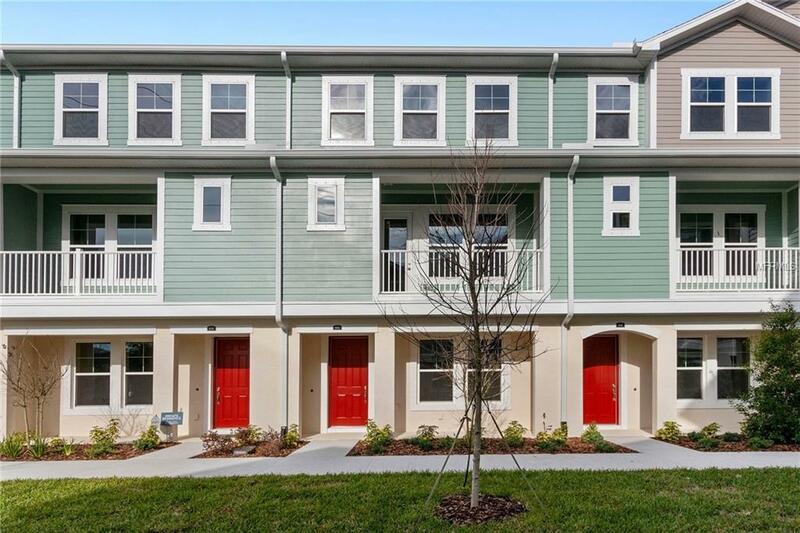 Easy access to Tampa international Airport, Veterans Expressway, Linebaugh Ave. and Racetrack Road. Proximity to St. Petersburg and some of Florida's most beautiful beaches.